Poetry. Asian American Studies. 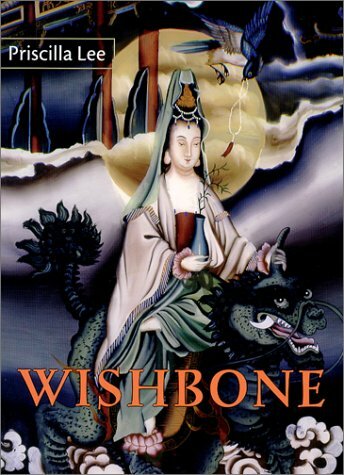 Through Priscilla Lee's WISHBONE, we enter a world both magical and harrowing, where the barracudas are melancholy and porcupines are kept as pets, a world in which a firing squad and America are a telegram apart. Seldom are we blessed with a first book as poignant and absorbing as this one is, as street-pure, as wise -- Carolyn Forch. D. Phelan Literary Award from the San Francisco Foundation. She lives in San Francisco.